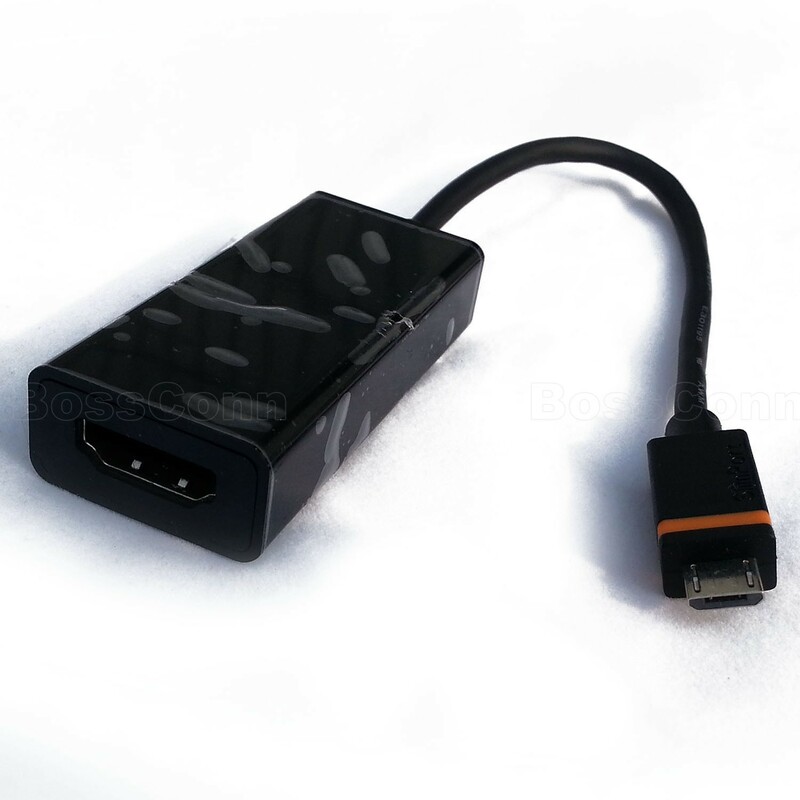 Product Name : MyDP(SlimPort) to HDMI Female Adapter. With Micro USB Female Port For Power. Connect mobile phone to HDTV, LCD, monitor, etc. Color: Black and white are available. 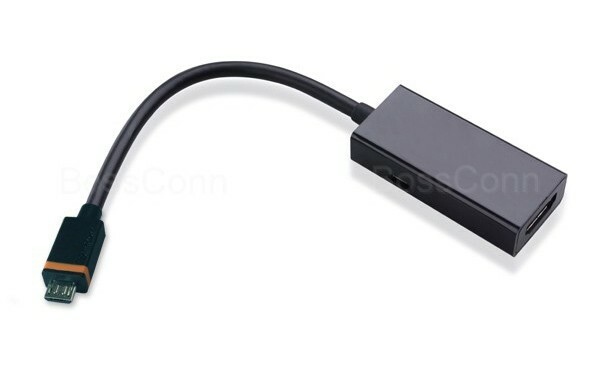 Compatible with: LG Nexus4, Nexus7 and any devices with MyDP/slimport tech.